This little piece of paradise awaits! Well-appointed and upgraded head to toe, an ideal low maintenance beauty that exudes comfortable easy living. 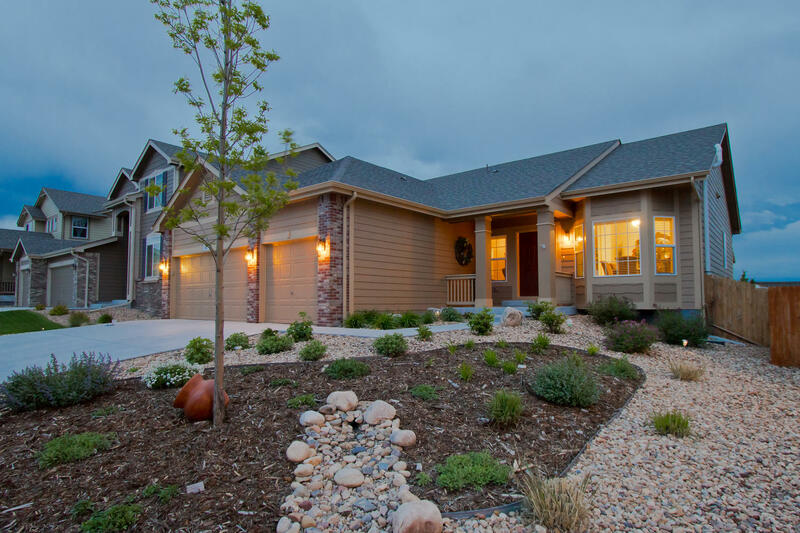 3 Bedrooms, 2 full bathrooms, and a spacious 3 car garage at 1,814 finished and 3,614 total! 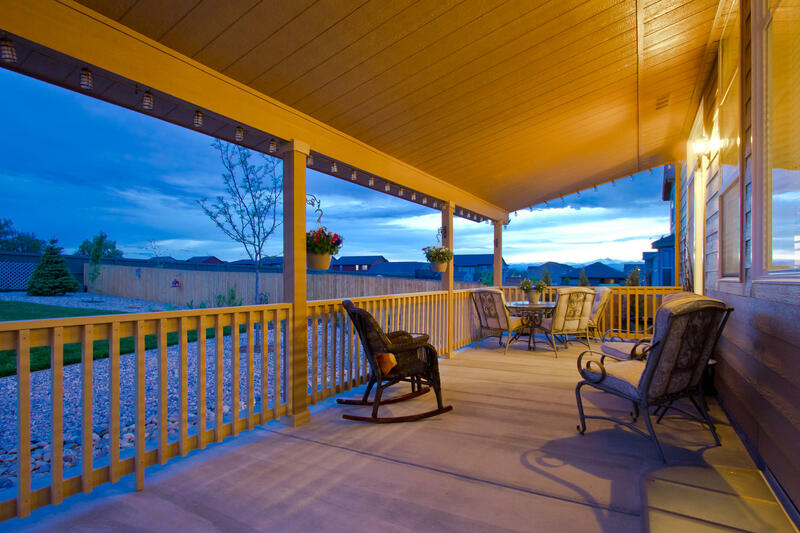 Enjoy the Colorado front range sunsets every evening off your custom covered 28’X 10’ patio! Low Maintenance Open Concept Ranch, 10ft ceilings throughout for super open feel that are highlighted by the large picture windows – beautiful natural daylight – south back, Fully Xeriscaped front yard with sprinklers underneath, and drip lines, convenient tool shed in completely fenced and professionally landscaped backyard! Elaborate Chef's gourmet kitchen complete with 42” solid Maple Cabinetry with crown moulding, rollout shelving, huge center island, convenient built-in desk, all shiny SLAB Granite! Cook up an amazing summer party with these beautiful Stainless Steel gourmet kitchen appliances: Gas cooktop, Double wall ovens convection oven system, matching French Door refrigerator, LG front loading washer and dryer - appliances included! Gorgeous tile work through, with a full brickset travertine backsplash, solid hardwood flooring! SHOWS LIKE NEW-lightly lived in! The spacious owner’s suite opens with French doors, and this bathroom is a jaw dropper – beautiful tile, decadent 5 piece luxury master bath, seat in the shower, soaking tub, private water closet and walk-in closet! Open and ready for creativity in the massive 1,800sqft. full unfinished Basement with plumbing rough-in, and full blanket insulation! Nestled on an oversized lot at 9,896 nearly 10,000sqft. Three car garage for storage and heavy duty Liftmaster garage openers. Active Radon mitigation system installed, whole home humidifier, high efficiency furnace, sealed combustion hot water heater, central A/C, automatic attic ventilator fan, extra wide doors in the laundry room, added exterior lighting, locking window wells, added ceiling fans, customized window treatments, 7.1 surround sound system, 2 built-in speakers in the kitchen. Easy to show, Immaculate! 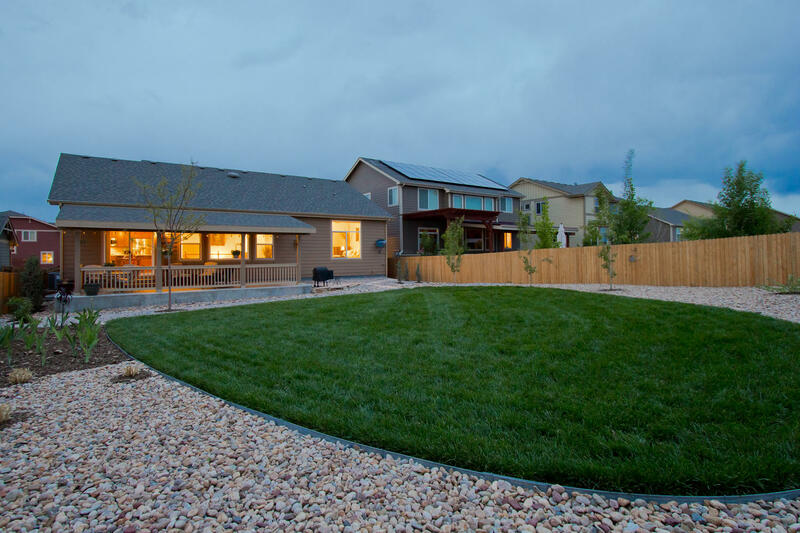 Property taxes reflect Veteran's tax exemption.